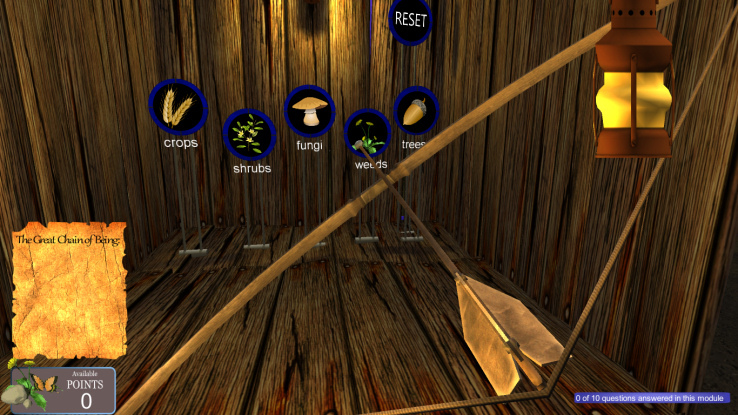 Our video game, SOLARIUM, is about plants – in space. You’re in a distant future in a distant galaxy. A race of aliens has cooperated with earthlings to explore the galaxies and document all forms of life for preservation, just in case their home worlds are destroyed. It’s called the Solarium Initiative. 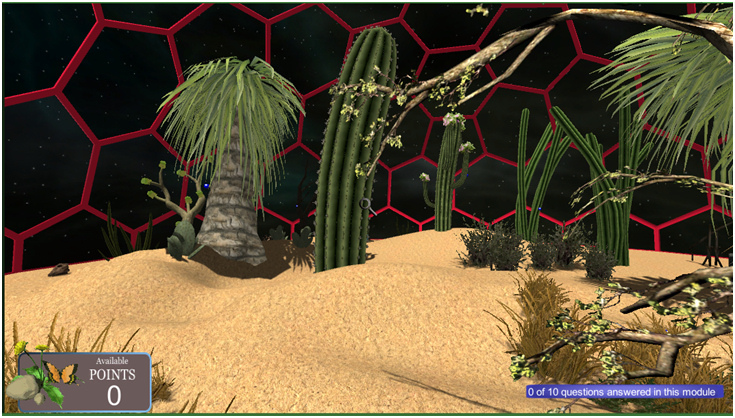 The DNA is taken to an intergalactic botanical study centre where each environment is painstakingly reconstructed. You are a botanist-in-training from earth, and you must visit the earth environments to learn about their plants before setting out on an actual expedition. 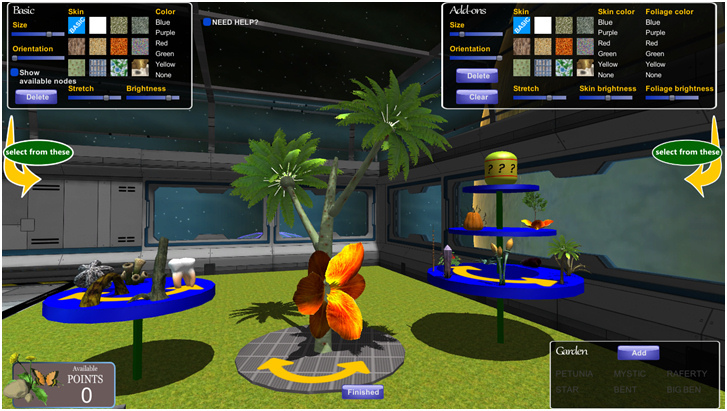 Answer skill-testing questions, earn points, overcome challenges, and then build your own custom garden of beautiful and strange plants! Rock, Paper, Shotgun says: “I love it” – Complete review here. And just so you know, Solarium was selected as a finalist in the iGAMER 2016 game competition. iGAMER is an organization in Paris which promotes science, education, and research through games. 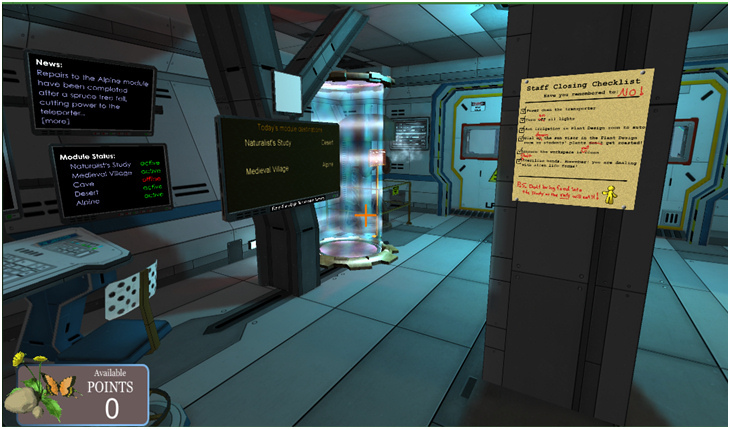 Solarium is also listed here on the Science Game Center site, where you’ll find all sorts of amazing math and science games! Also, be sure to check out our new Android app, Tales of the Tardigrade!